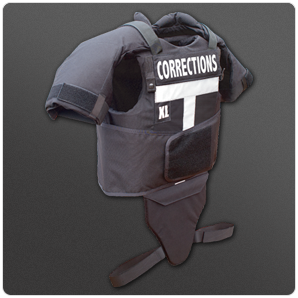 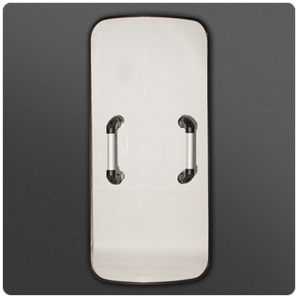 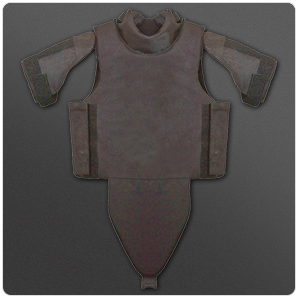 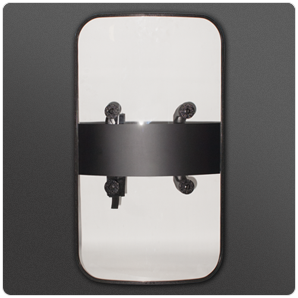 Our advanced body armor systems are specifically designed to help protect Corrections officers against spikes, shanks and other potentially lethal weapons typically found in corrections facilities. 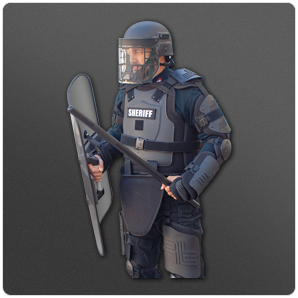 In response to the ever volatile conditions and unique threats Corrections professionals face each day, our body armor systems provide the superior puncture and slash resistant protection needed for optimal performance. 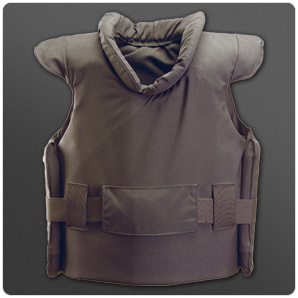 Tested and certified by NIJ, our body armor systems provide exceptional torso, bicep, neck and groin protection against ice picks and other sharp edged, pointed weapons. 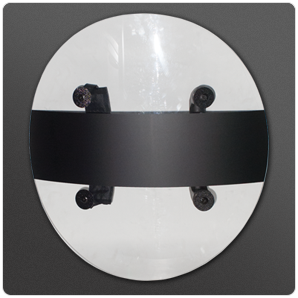 We offer high performance stab packages in (Spike 1, 2 or 3), optional Edge Weapon Level III protection, as well as combo packages that offer ballistic and spike protection.